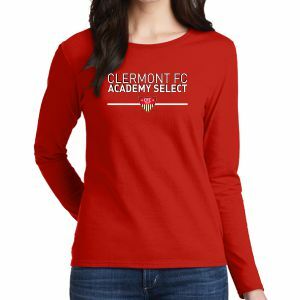 Our sticker will feature the CFC Academy logo on it. You can place the sticker anywhere you want. It can go on your laptop, notebook, computer or anywhere you want. 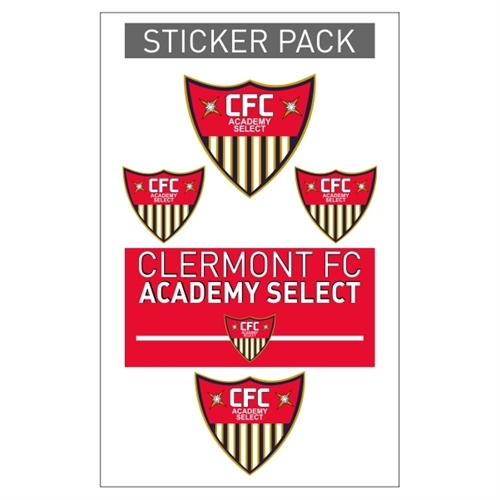 Our CFC Academy Sticker Pack are the perfect gift for the players. 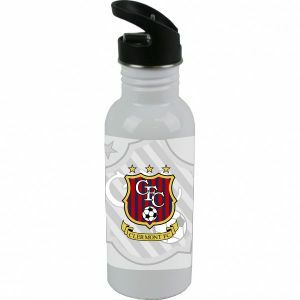 The stickers pack will sport the CFC Academy logo on it. 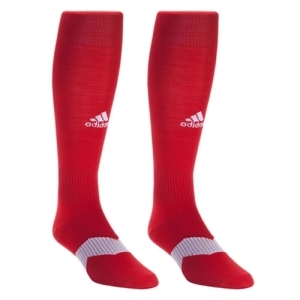 And they can be placed where ever you want.